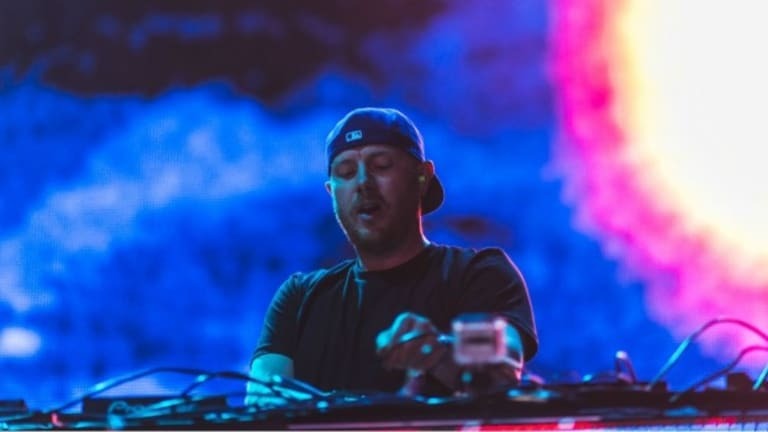 Call him Eric Prydz, Pryda or Cirez D, this individual is one who has refused to constrain himself to one sound, and indeed is pretty much an uncrowned ruler when it comes to the world of dance music. 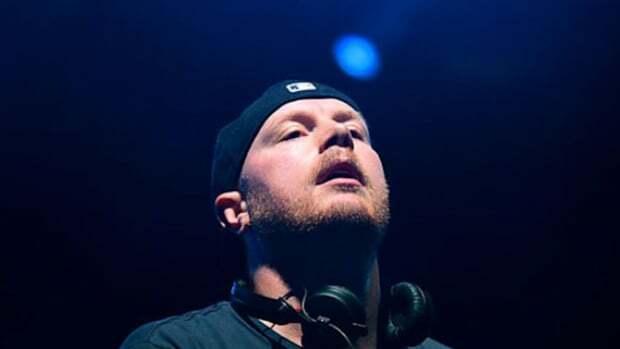 Few artists such as Eric Prydz have the keen ability to be a favorite of the masses and the connoisseurs of the underground scene alike. 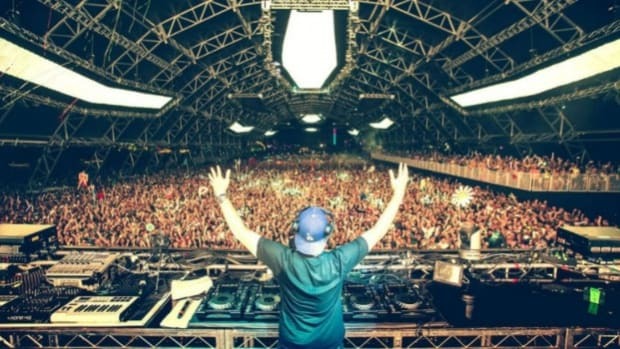 Back in 2011 with the first edition of EPIC (Eric Prydz In Concert) Prydz wowed the audiences and industry alike with an experience like no other. At its core, EPIC offered a way to visually experience Eric’s music in all its glory with its prominent and pioneering use of holograms. 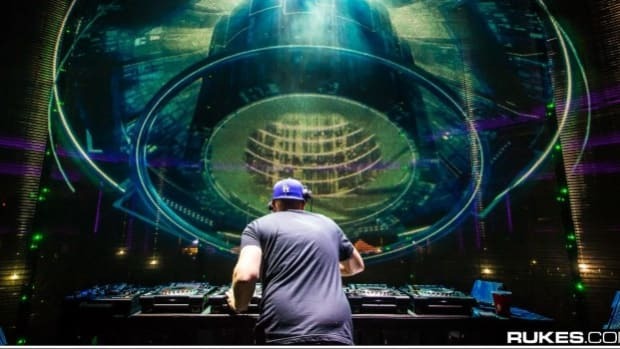 Growing from strength to strength, Prydz is getting ready for the EPIC 5.0’s inaugural show in London, one of his biggest shows to date, on May 27th! To add to that, here is some more ‘epic’ news from the man himself! Just yesterday, Prydz in conversation with Zane Lowe announced the extremely anticipated comeback of EPIC Radio to Beats 1! Sigh, It is indeed a brilliant time for a Pryda fan to be alive, isn’t it! "This is legendary super producer, adventurer and world traveler, one of the greatest of all time, right now. 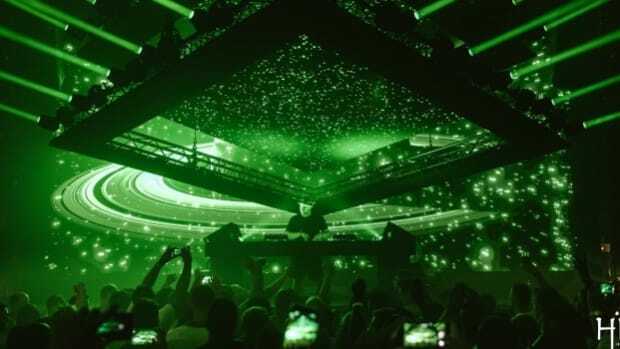 I was sitting in your kitchen over a year ago and I said, &apos;will you be back?&apos; and you said &apos;we’ll see, we’ll see.&apos; And now I can officially announce and confirm, Eric Prydz, that you are back and we’re thrilled about it." 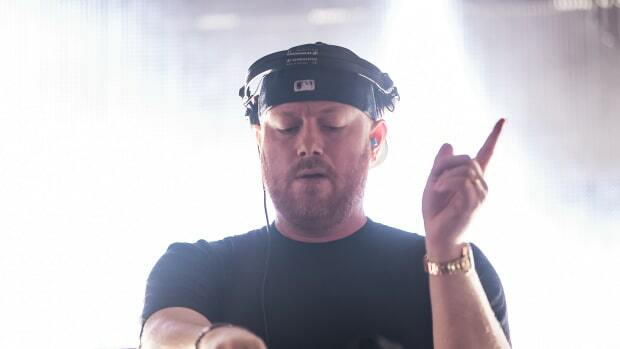 Not surprisingly, Prydz was the first artist asked by Beats 1 and Zane Lowe to launch their ongoing One Mix series, and after a hiatus from the show since last February Eric Prydz will be making his much awaited return this week, bringing his EPIC Radio series to listeners for a bi-weekly residency kicking off this friday (!!) May 19th at 3pm PST // 6pm EST. Unlike the last season which had 2 hour long EPIC Radio awesomeness, fans will now be able to tune in live every other Friday for a shortened hour long show that will feature exclusive tracks and mixes that mark Prydz’s second season at Beats 1. 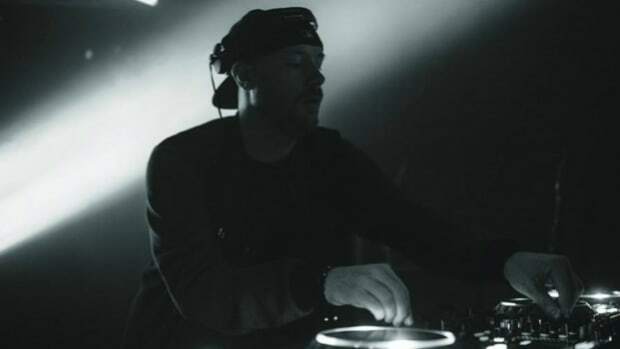 Just like the first season, fans will have the privilege of engaging with the legend himself as he listens live with fans, and continuously interacts with them throughout the broadcast across Twitter and all the other social platforms using #Beats1Prydz. Also, to tide you over till the return of EPIC Radio to Beats 1, here is Eric Prydz presents: EPIC Radio 021!